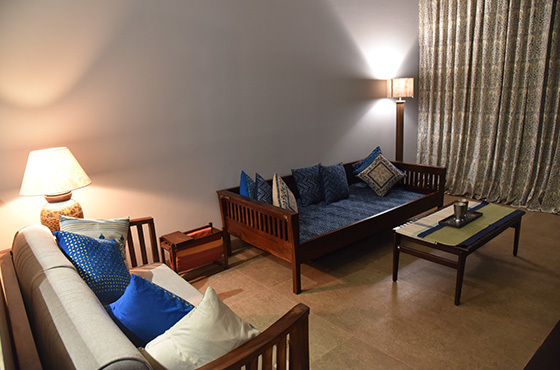 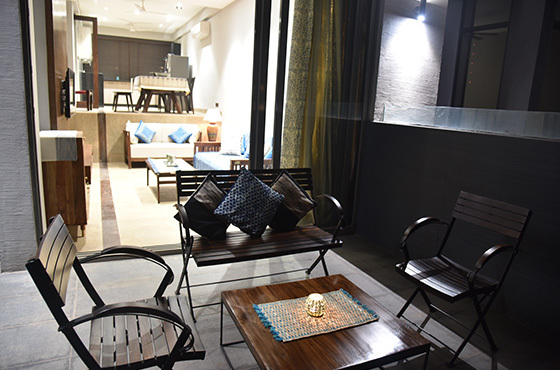 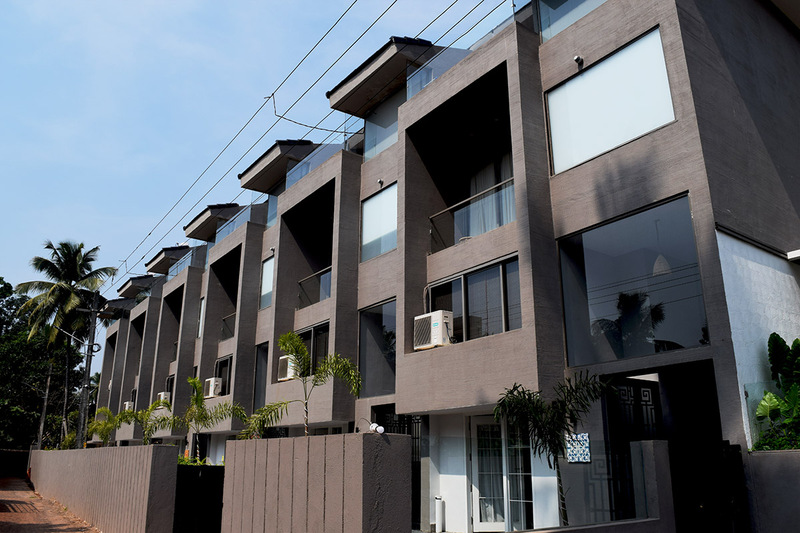 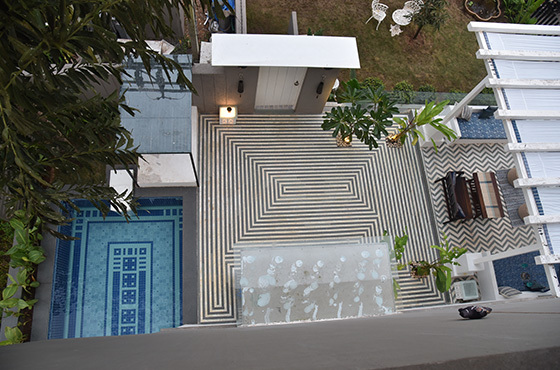 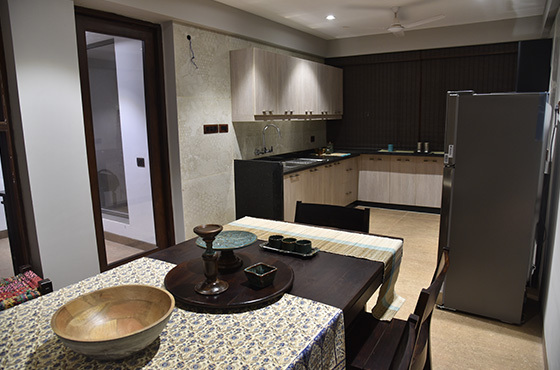 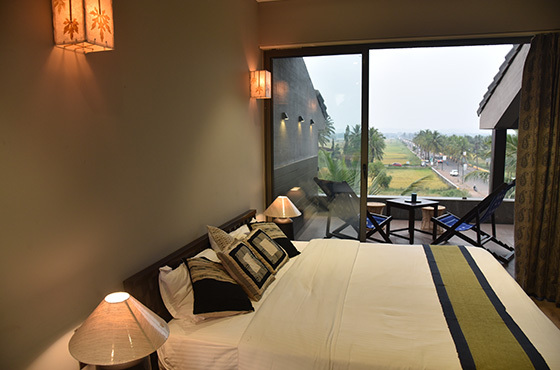 The complex has 6 contemporary Serviced villas. 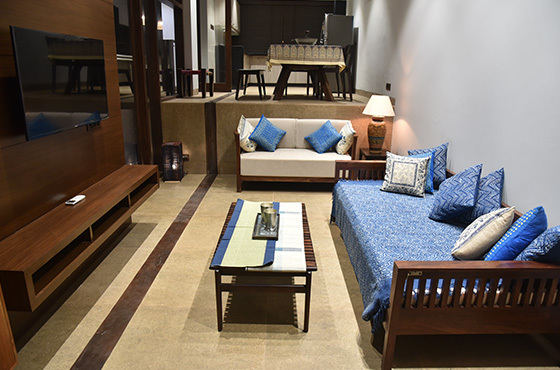 Located in the peaceful village Saligao just 4kms away from Baga and Calangute beach. 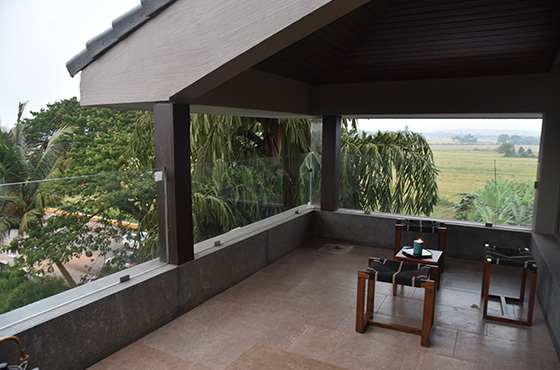 All villas have scenic view of the fields. 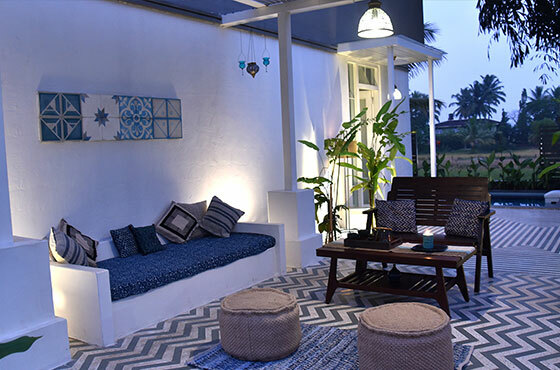 This luxury hamlet is ideal for your long or short Goa Holidays. 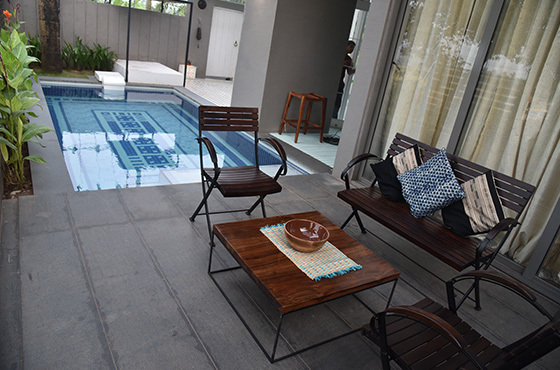 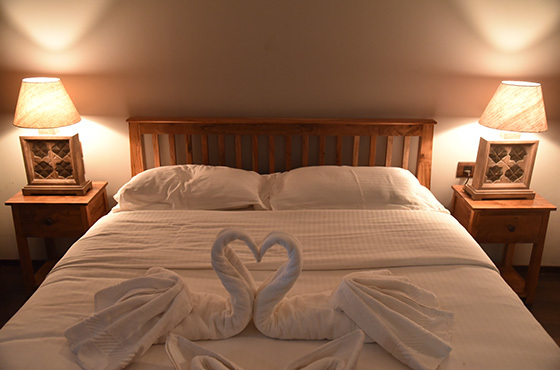 The villa accommodates maximum 8pax with extra bedding.